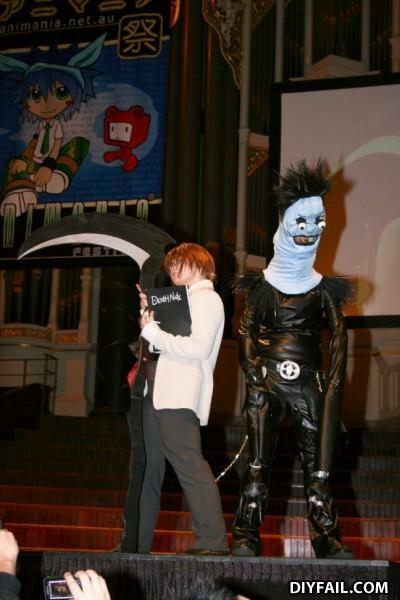 in the time it took for this image to load...my love of Death Note died. What is underneath Chuck Norris' Beard? -What`s it like being the most beautiful girl in the bar? -What`s it like being the biggest liar in the world?